Saturday, December 2 from 10:00-12:00. 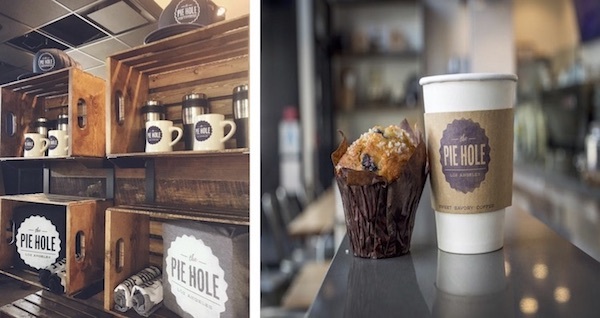 Come gather with your fellow social workers at the Pie Hole in Durham for morning coffee and a little networking in a casual setting. Bring a friend or colleague.